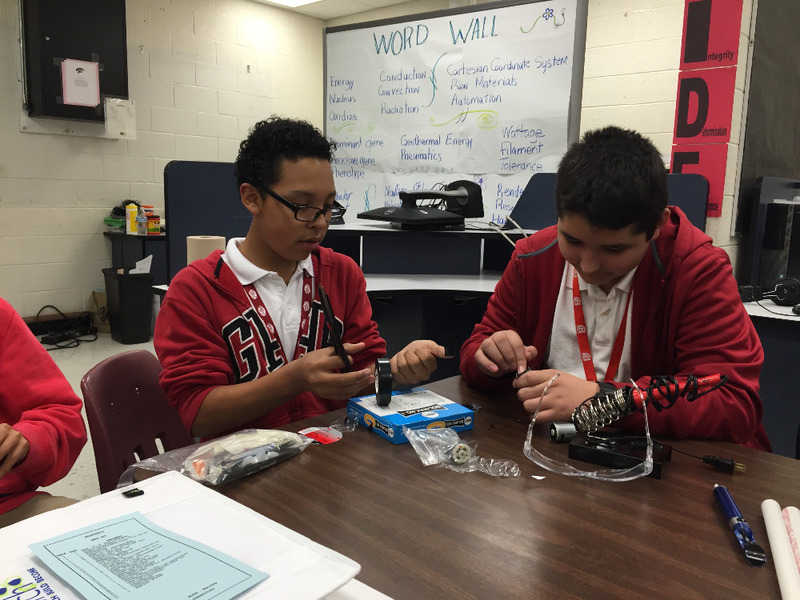 I’m writing on behalf of the SH2OBotics SeaPerch robotics team at Stockard Middle School in Dallas ISD. The team has learned that with a lot of hard work and great community support, good things can happen. 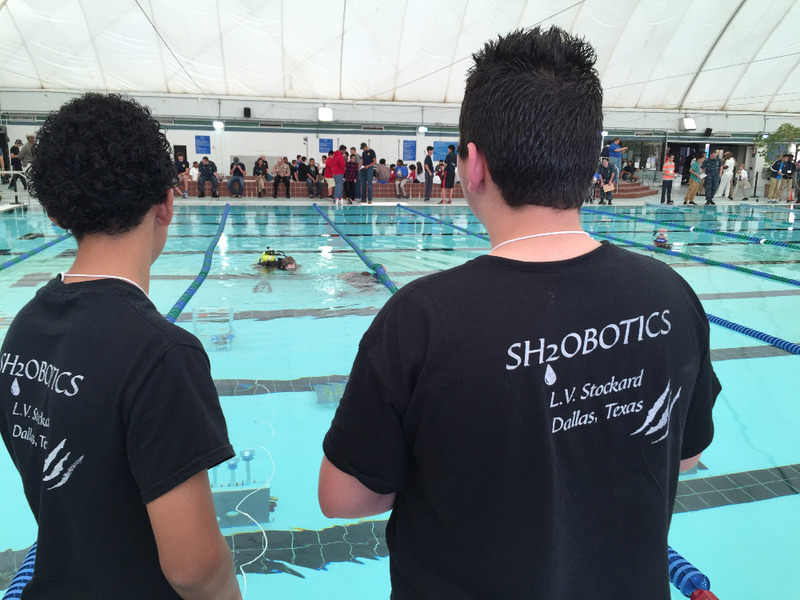 The nine inaugural members of the Stockard Robotics Club constructed an underwater robot, and on April 11, 2015, competed at the Dallas Regional SeaPerch competition. 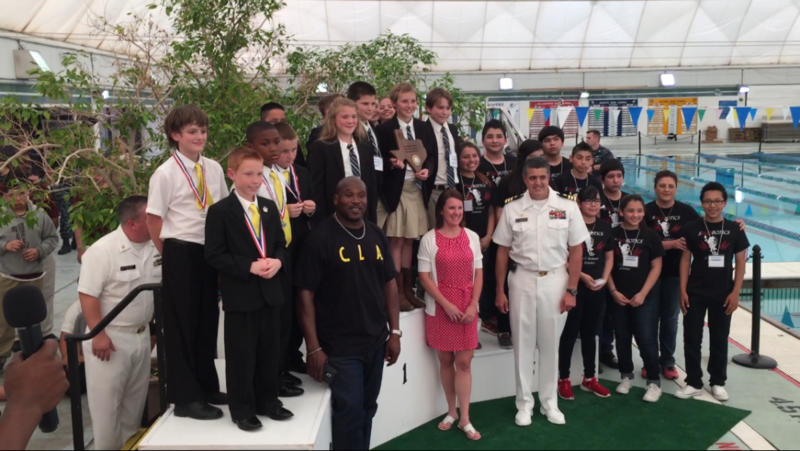 Our team navigated the robot through an obstacle course, completed a finesse driving challenge, and most importantly, completed an in-depth interview with event judges from the U.S. Navy demonstrating what they had learned through the process. 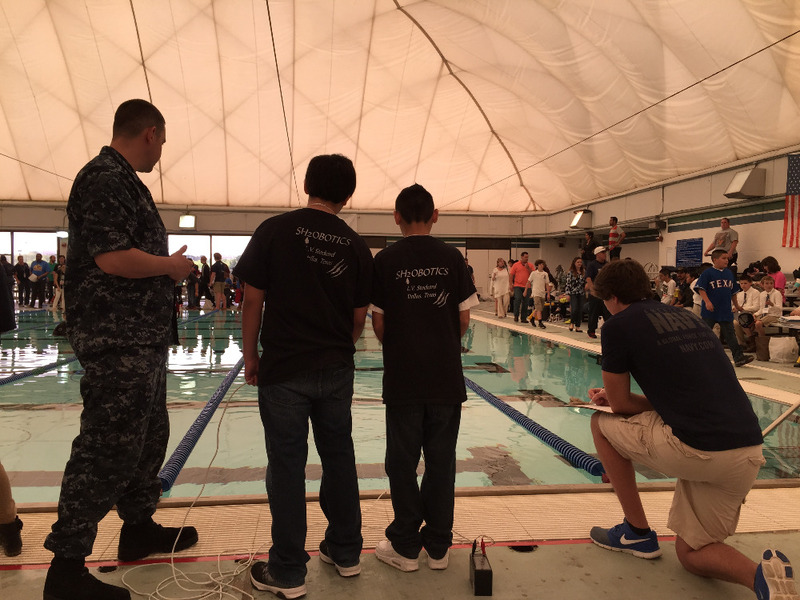 SH2OBotics Robotics placed third overall, and has therefore been invited to participate in the SeaPerch National Challenge in Dartmouth, MA. 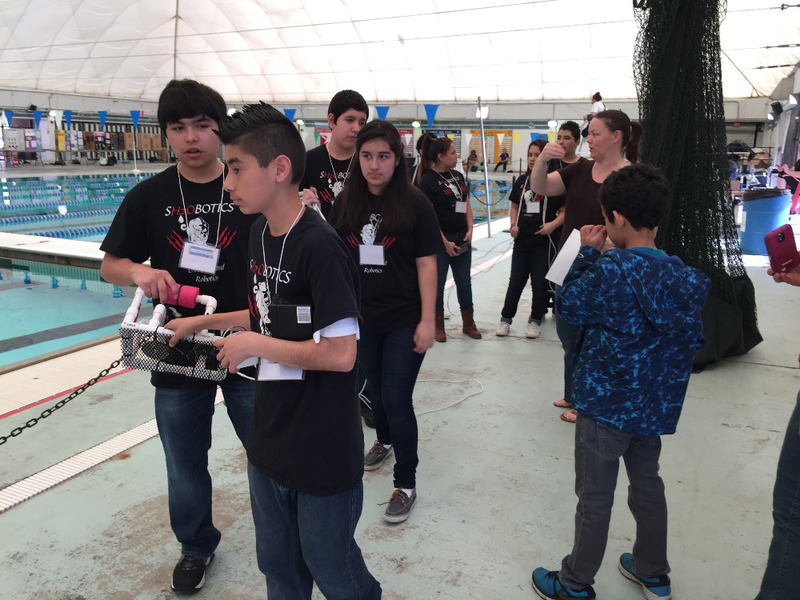 To learn more about the SeaPerch National Challenge, please visit http://www.seaperch.org/seaperch_challenge. 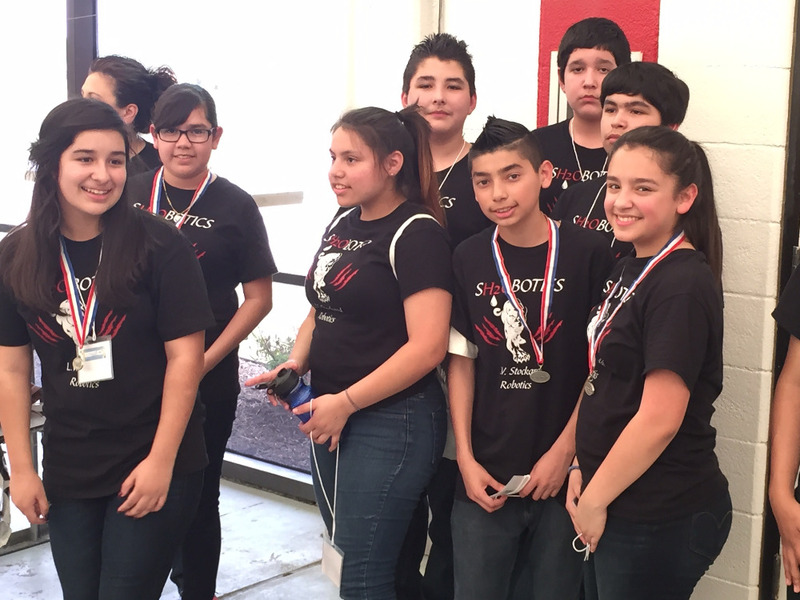 In order to participate at the national competition, the team needs your support for travel expenses. 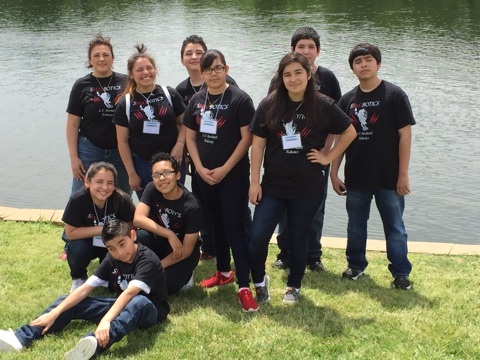 We would appreciate any size donation; even a small donation will move us closer to our goal. The registration cut off date is April 28th, 2015. 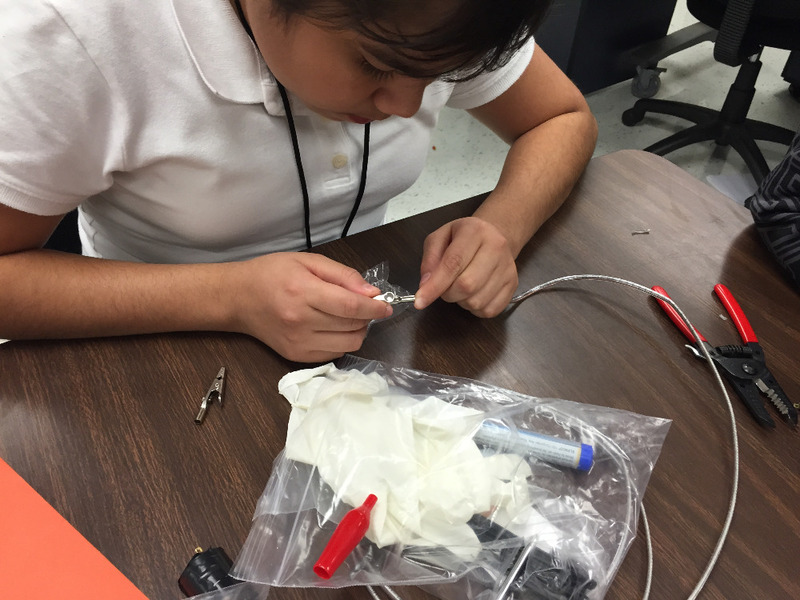 Donations can be made to Stockard Middle School; 2300 S Ravinia Dr., Dallas, TX 75211; Attn: SeaPerch Robotics. 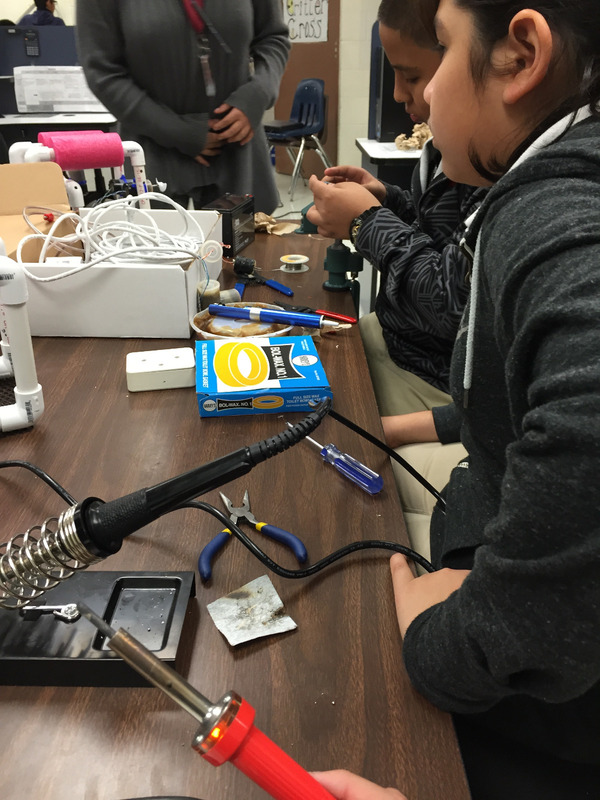 You are an important partner of the students who are participating in the event as well as Stockard Middle School. Any support you could provide us will be greatly appreciated. 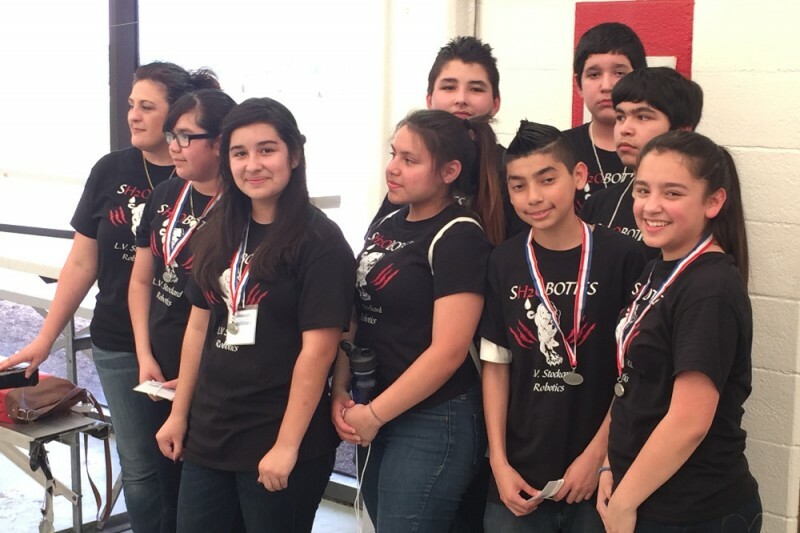 Thank you for helping these great kids! They are so excited. We have more to go. Please continue to pass the word. Any amount you can spare, is great. $5, $10 or $20. Watch the new video. I hope you like it. We have to raise over $10,000 before 04/28/2015. Please help us make this happen. Pass the word around. Congratulations! I hope you do very well in Massachusetts !